The Stars came out in support of The Colony‘s upcoming release at Scotiabank Theatre last night in Toronto. Our v. own Kevin Zegers and Academy Award Nominee Laurence Fishburne walked the Red Carpet, each embarking on a two-day Press Tour in Toronto to promote the Sci-Fi/Action/Thriller. 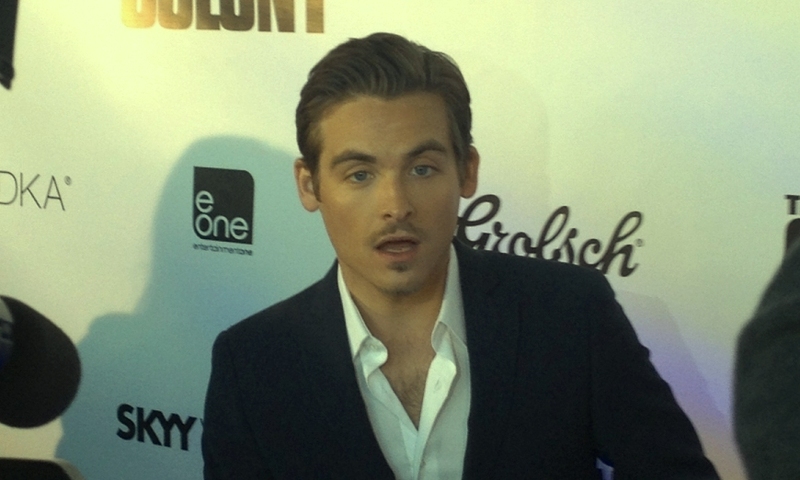 Handsome Zegers who confirmed he will be getting married this Summer (we broke news of his engagement first last August!) we all know practically is a Torontonian even though he hails from Woodstock, especially having filmed both The Mortal Instruments: City of Bones and The Colony here last year. And even though Fishburne technically isn’t a Torontonian, he pretty much is one honourarily! 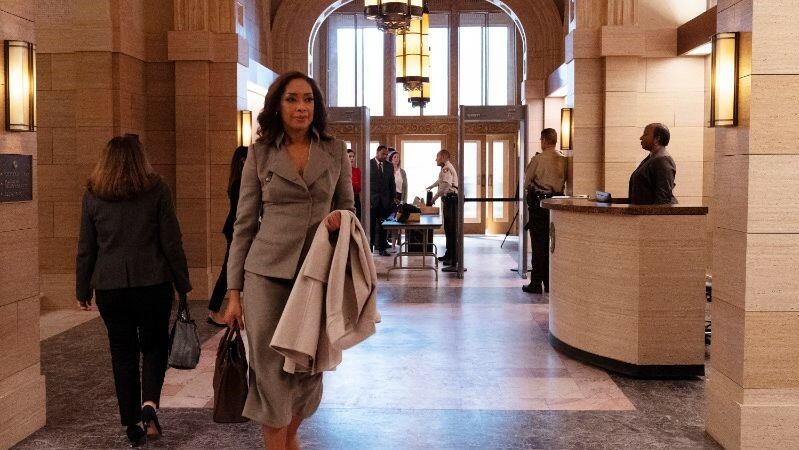 The Actor has filmed here over the years as has his Wife and Toronto-filmed Suits Star Gina Torres who accompanied him on the Red Carpet last night. More recently, he just wrapped production on upcoming Series Hannibal (premieres April 4, 2013 on City) alongside Hugh Dancy and Mads Mikkelsen. Director/Writer Jeff Renfroe filmed The Colony last Winter between North Bay and Toronto. The Film is set in a post-Apocalyptic World, amidst the next Ice Age. Members of Colony 7 must fight desperately to save themselves after realizing they may be facing a far worse threat than imagined originally. eOne Films releases The Colony on April 26, 2013. I’ve seen The Colony personally and thought not only was it beautiful to look at, but the Action is outright fierce. Review to come release day!